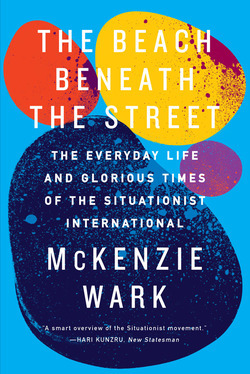 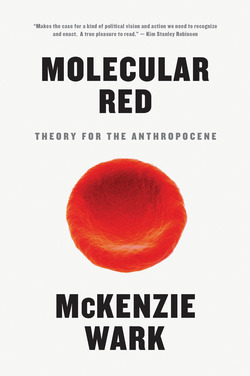 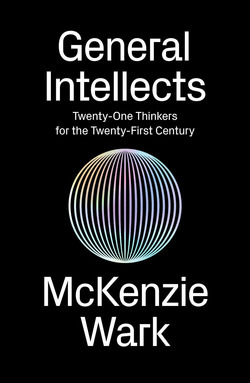 McKenzie Wark is the author of A Hacker Manifesto, Gamer Theory, 50 Years of Recuperation of the Situationist International and The Beach Beneath the Street, among other books. 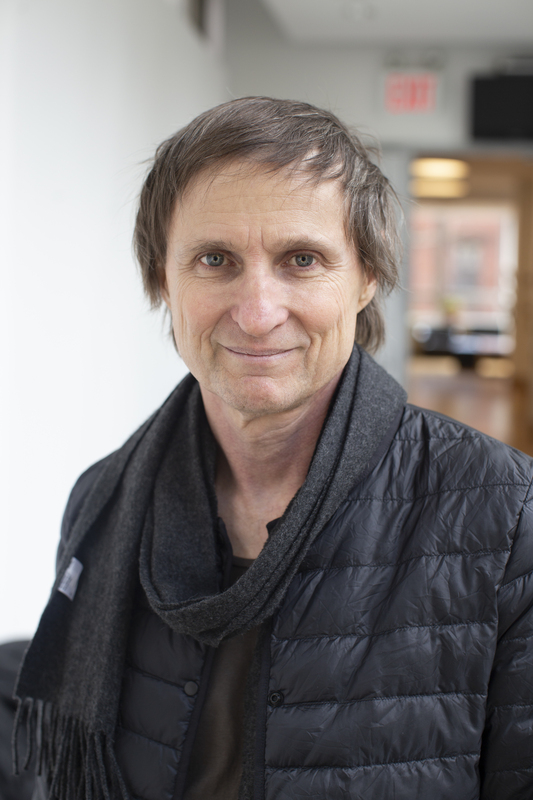 They teach at the New School for Social Research and Eugene Lang College in New York City. 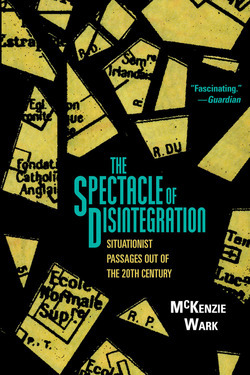 McKenzie Wark considers the question "Why Marx now?" 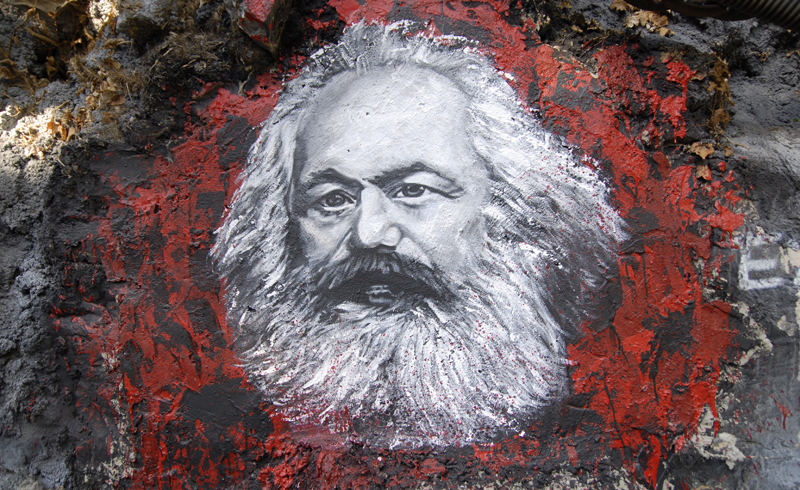 through a close reading of one of the Communist Manifesto's most famous lines.